What a day! 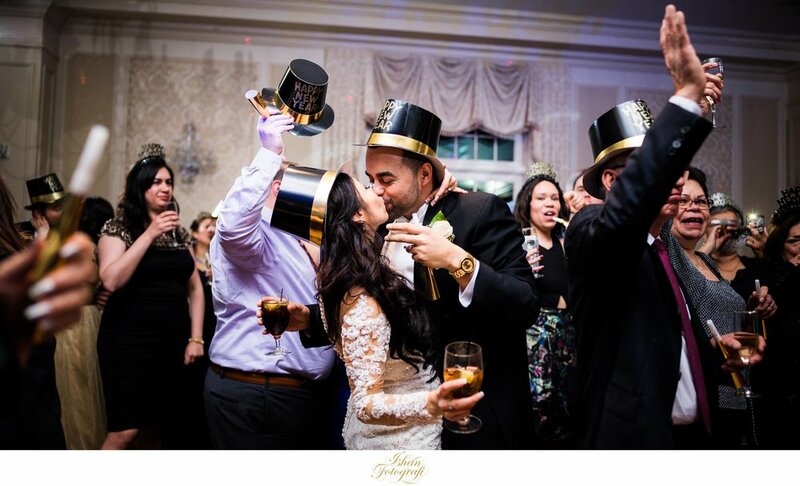 This was our first time photographing a new year's eve wedding and boy was it fun. Christine & William are such a wonderful couple to be around and we were so happy to ring in the New Year with these two and their wonderful families. During their engagement shoot at the Natirar Park, they told us it's going to be a very energetic crowd and they weren't wrong! Christine got ready at the Marriott in Hanover, NJ and their wedding ceremony was at Our Lady of Perpetual Help in Bernardsville, NJ followed by the reception at the Meadow Wood Manor in Randolph, NJ. Their wedding day was also the coldest New Year's Eve on the record. As you may have read, we have covered many cold winter weddings, but needless to say this one took the cake. Despite a bone-numbing freezing day, Christine, William and their families who had flown in from the overseas thoroughly enjoyed the wedding celebrations and with absolute joy! Below is the first sneak peek of 2018 and some of our favorites from the wedding day at the Meadow Wood Manor in Randolph, NJ. Christine & William, here's to a great start of 2018 and we hope you enjoy them as much as we did. You can also check out their engagement shoot at Natirar Park here. Enjoy! 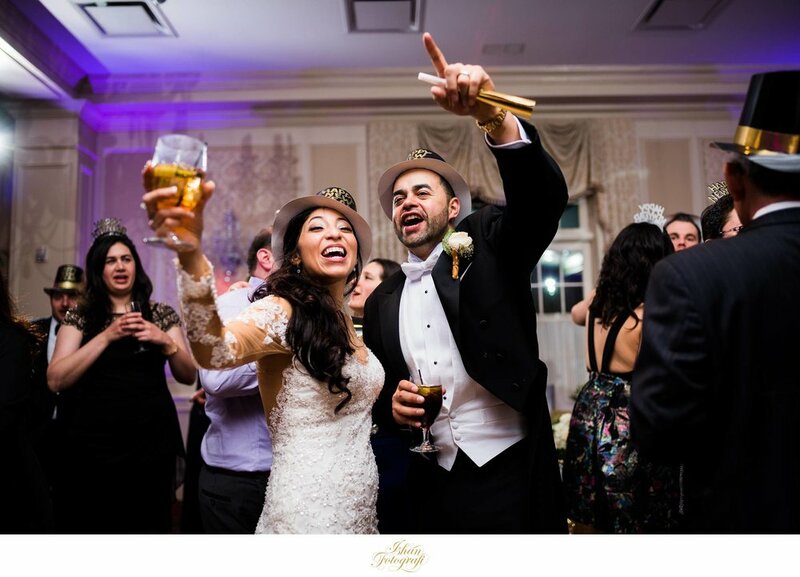 Meadow Wood Manor wedding by NJ wedding photographer Ishan Fotografi.